When there was no one in the Gotham city to even think of breaking the Falcone’s criminality, Batman came as a messiah pledging to eradicate the criminality which swallowed his parents and left him all alone in the nasty world. And now we know how he has brought up himself to be the ultimate savior of innocent lives of the city. 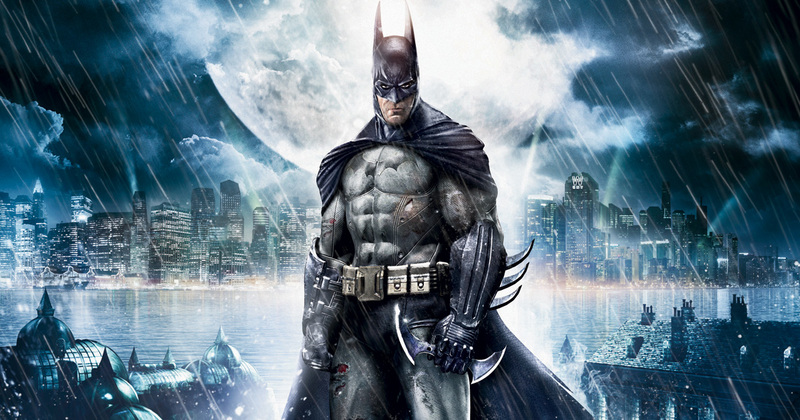 Bringing the dark knight to big screens seemed totally fascinating, but there have been several mistakes in the Batman movies that we might not have spotted. What are they? let’s break it down. Check out these four mistakes you might have missed to spot. In one of the scenes in the Batman movies, before Joker touches the ground after falling off from a helicopter, he had blood stains on his chin. But as he reaches the ground, a closer look shows that the stain miraculously disappears. As we know, there is always more blood when somebody smashes from a great height. When Poison Ivy takes out his wig from a box, and as she wears that, she is seen wearing black gloves. But in the next continuing scene, if you can get a closer look, she is not wearing any gloves. And that’s another epitome of Joel Schumacher’s insanity. In one of the scenes in the Batman Begins, as Joe Chill, the killer of Bruce Wayne’s parents walks out of the court with media persons surrounding, a woman came infant and literally touches the gun to his belly to shoot him. But in the next scene, the guns appears to be a footway. 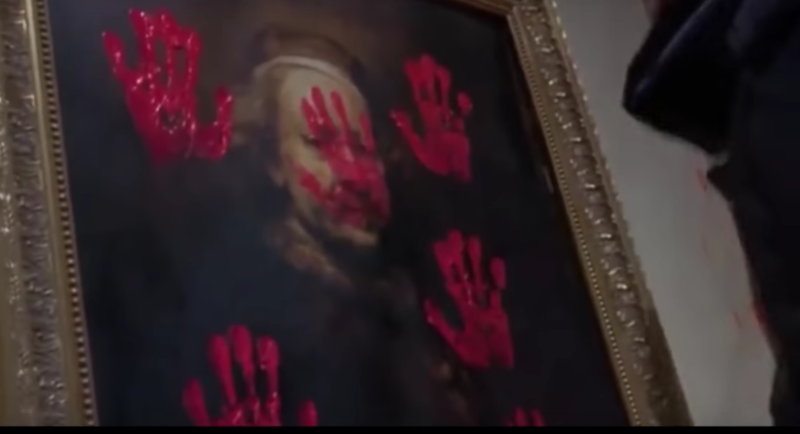 Remember when Joker orders his fellow mates to destroy the Gotham museum in 1989’s Batman, one member thumps red hand imprints on a painting. But in the next frame, the imprints disappear and the guy proceeds to paint another one. Will Professor X Appear On Legion?